God has really blessed HiS PRINT with many relationships and friendships over the years and He has accelerated that process these past few years through deepening existing ones and opening new! Damir has become a dear friend and a valuable help for HiS PRINT every year by receiving our equipment shipments. 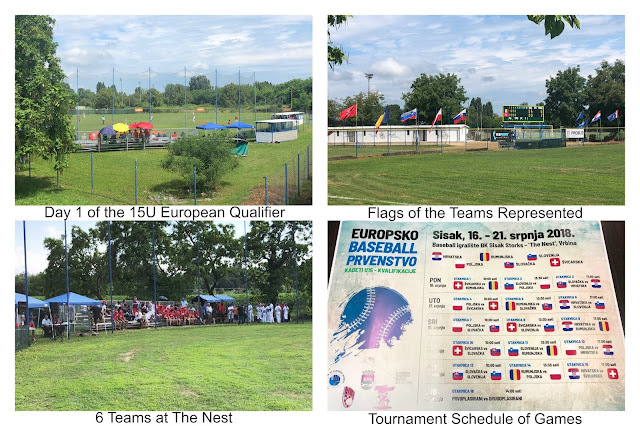 He is also one of the backbones of the Croatia Baseball Federation and Croatia Little League. Over the last several years HiS PRINT has been a resource in helping them develop a local Little League program. 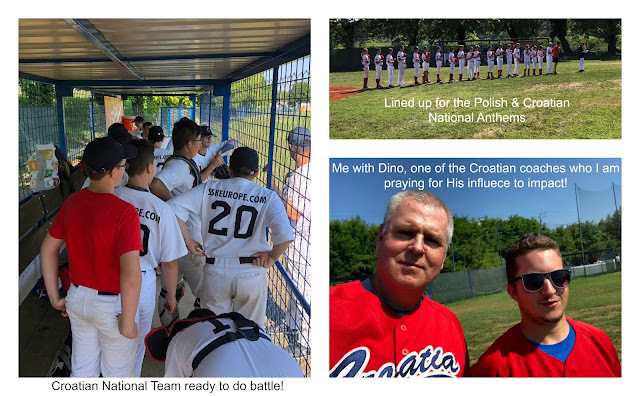 His desire for Croatia Little League to become a building program for the Croatia Baseball Federation is shared by the entire Little League board. They are building a farm system to get youth involved at an earlier age! 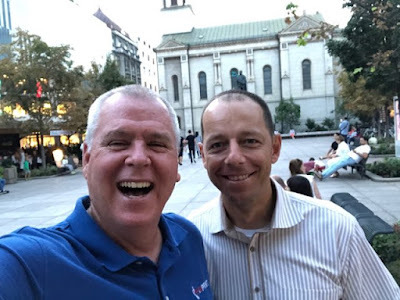 This past week we had a chance to meet in Zagreb and spend some quality time together. Please pray for the marriage between those two baseball organizations. What could be a beautiful thing has had some very rough roads! GODS HAND - NO OTHER EXPLANATION, Go ahead and try! These past few days have been rough as well as an extreme blessing of slowing down and taking an overall view of whatHiS PRINT has been able to accomplish. Obviously I can only speak from my own experience and observations, but God has shown me more of His vision of what He has in store for us. The last three days I have spent coughing and with a head filled of sinus congestion. It’s a combination of getting run down, cold I caught during the baseball tournament and allergies from all the ragweed that is coming into bloom! However, the time spent with God while alone, as well as with others while well enough to do so, has been such a blessing. This is why I spend my summers in Croatia! 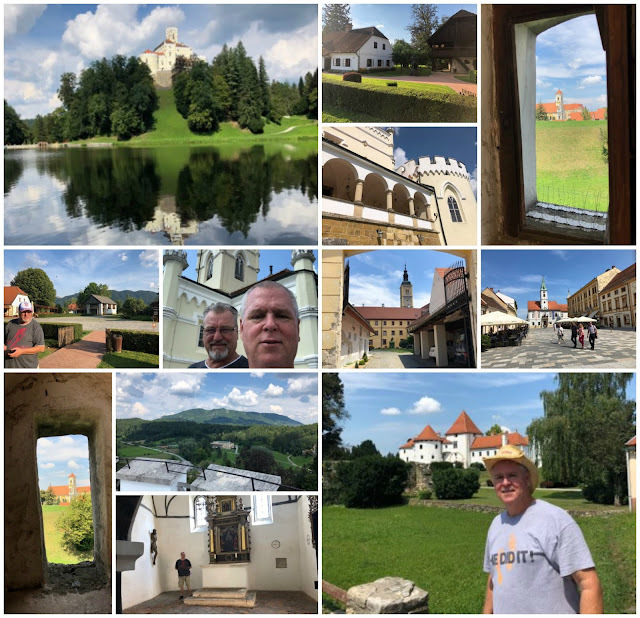 This was an article posted today in City News Sisak that explains our HiS PRINT mission statement to the T! “We use our step to leave HiS PRINT by loving people where they are and loving them till they ask why!” Whether it’s 6 feet or 6,000 miles away, God calls us all to love others as He has loved us! 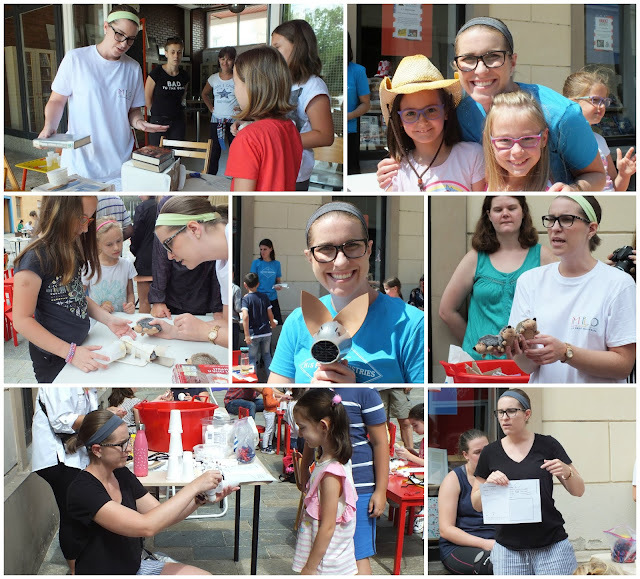 Enjoy the article and know that we appreciate your support in allowing us to to do this year after year. Just like a fog lifting over the land in the cool of the morning when the heat of the sun rises, so does the fog of one's life lift as the warmth of the Son rises, if you stay vertically focused! Relationships! Watching those grow and deepen are undoubtedly why we are here! I have observed God's hand while walking out His plan time and time again! God has us right where He wants us and although I question why 6,000 miles away, I never doubt His purpose which is revealed in His timing! Well, not winning is one thing but witnessing defeated attitudes and negative influences even before the outcome is decided has been the most difficult thing around me! 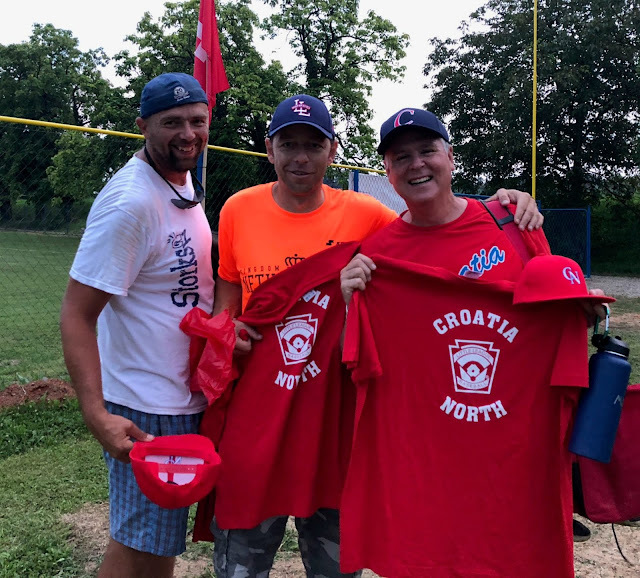 It has been an honor to have been selected to serve as one of the coaches of the Croatia National Team and I have been blessed to be a part of it. We have unfortunately not fared well, winning only one game and losing three, but listening and watching the coaches' attitudes and displays of negative-upon-negative comments and gestures has been disheartening. Well the Good Lord created a day of rest for the baseball teams and especially for me, by bringing in a thunderstorm that rained out two of the three games today, Tuesday, so I spent the afternoon sleeping away the day! 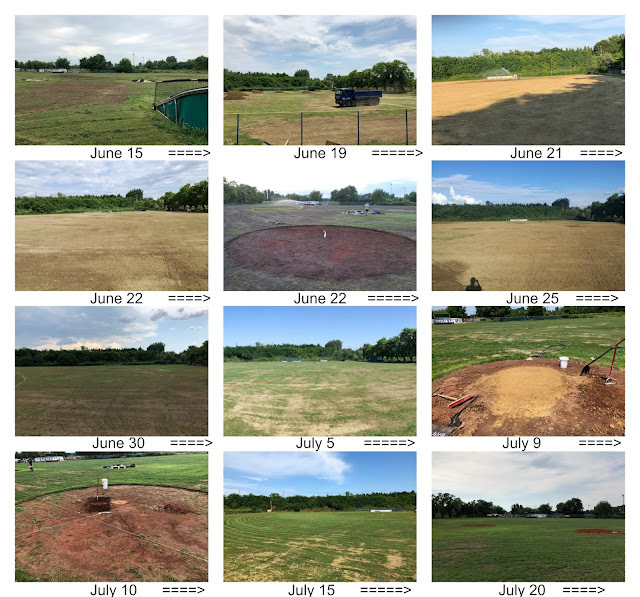 I had gotten up at 3:45 in the morning to take two of our team members, Jamar and Mirla, to the airport for their return flight to Houston and then went by the field on my way home to work on getting it ready after the storms last night! So after a short night of sleep and a couple of hours of work on the field, tamping and raking, I guess He knew I needed the down time! It was a restful sleep and feel much more refreshed than I have in awhile! The past three days have been filled with work on the NEST as well as doing laundry around HiS HOUSE. 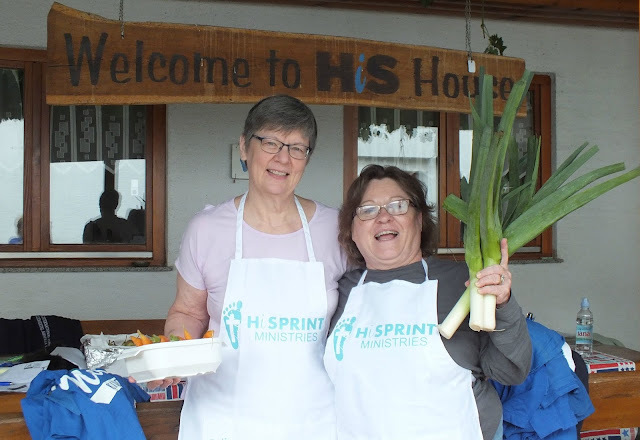 This have given me much more respect for all the house mamas that are needed to make a Mission Learning Opportunity a success! Thanks to each one of the team members who all pitched in to make it happen. Hanging laundry on the line is not one of my favorite things to do, but I am in good practice now and have a new appreciation for dryers!